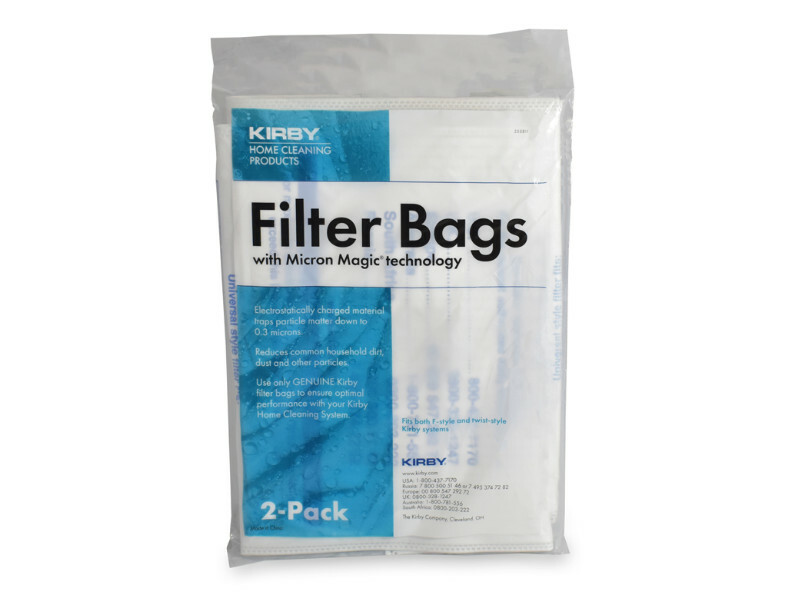 Whatever Kirby vacuum you have, we have the correct Kirby vacuum bags for you. 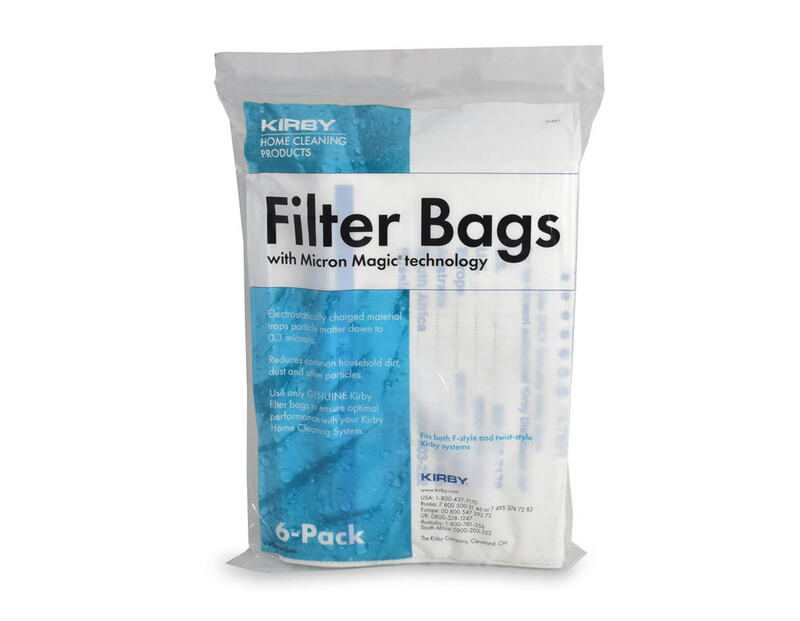 Among them are the Kirby G6 vacuum bags. 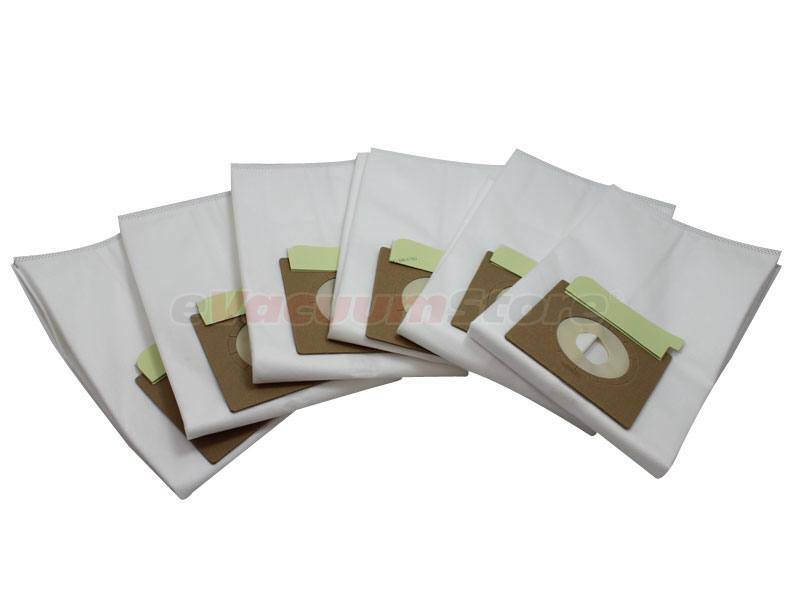 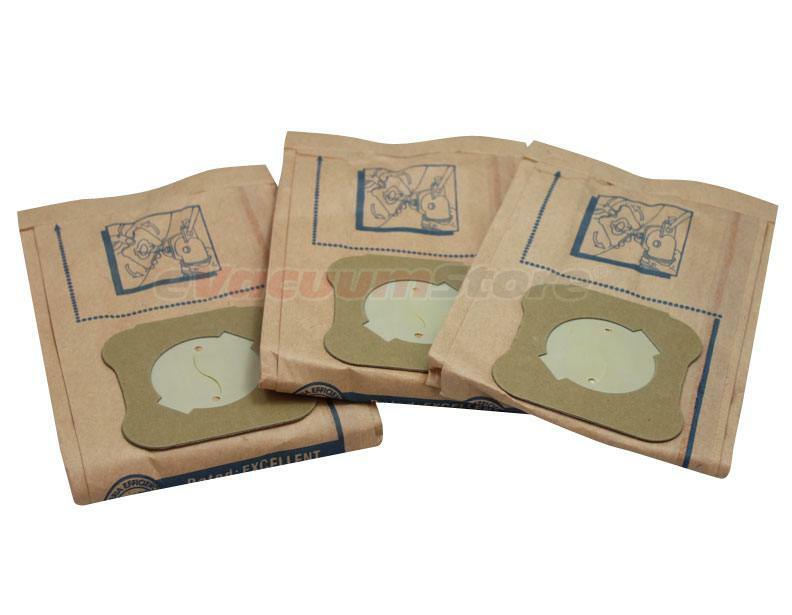 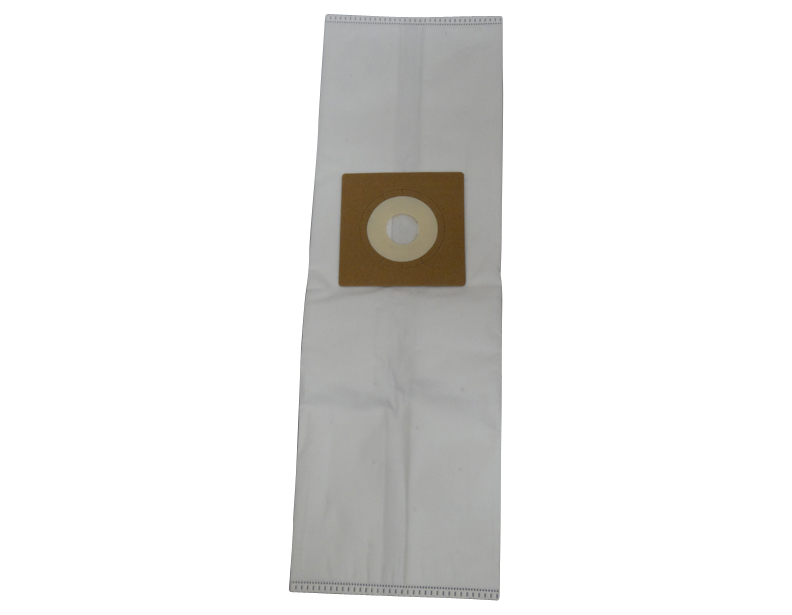 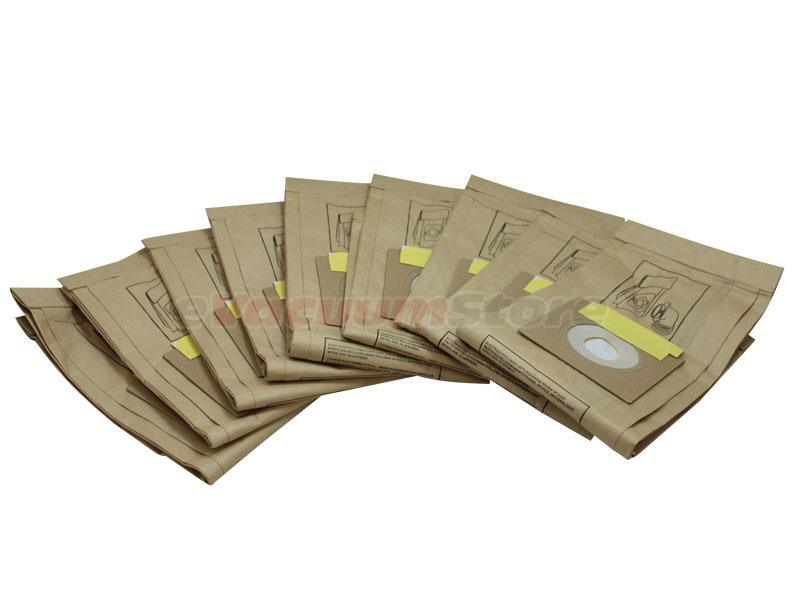 We carry both the regular genuine Kirby paper bags, in addition to specialty allergy reduction bags, which are highly recommended for homeowners who want to maintain pristine air quality. 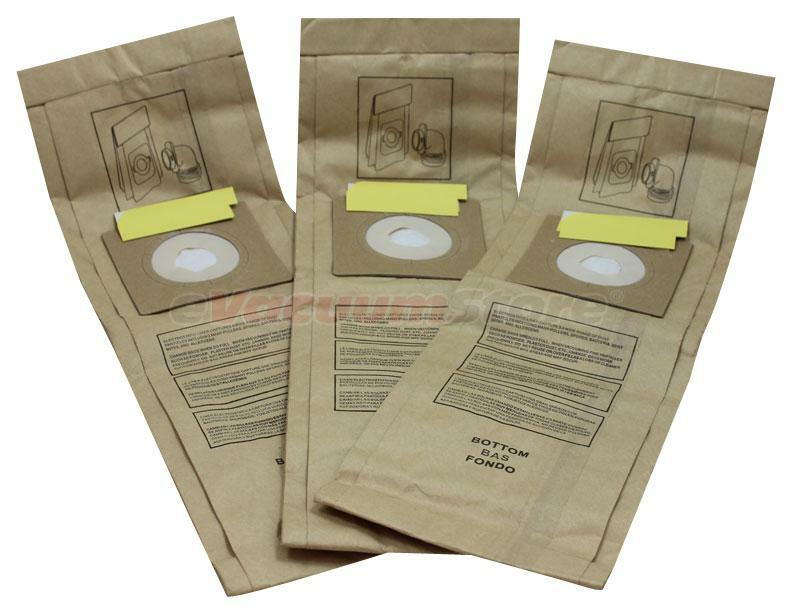 For sales assistance or help ordering, please give us a call at 1-866-972-8227.